Come see how we live! 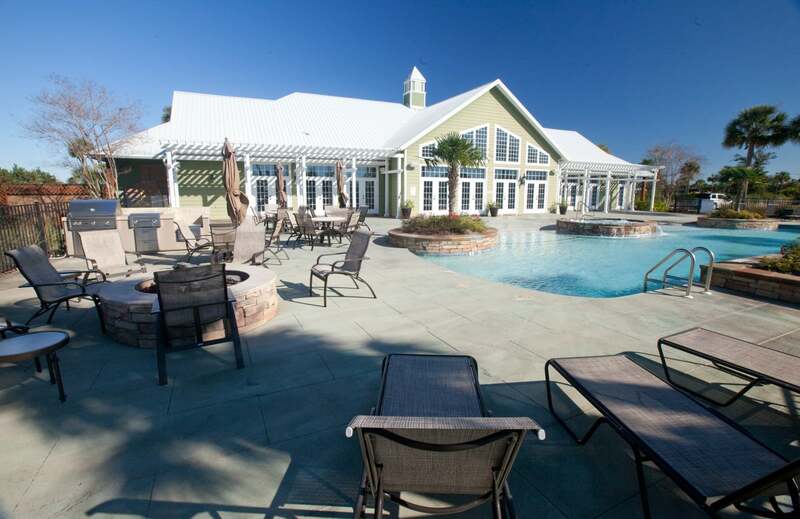 Bella Terra of Gulf Shores is your destination for great times and luxurious living! Our fantastic weather year-round, best in class amenities, and five star service with true Southern charm means we have some of the best owners and guests in the country. 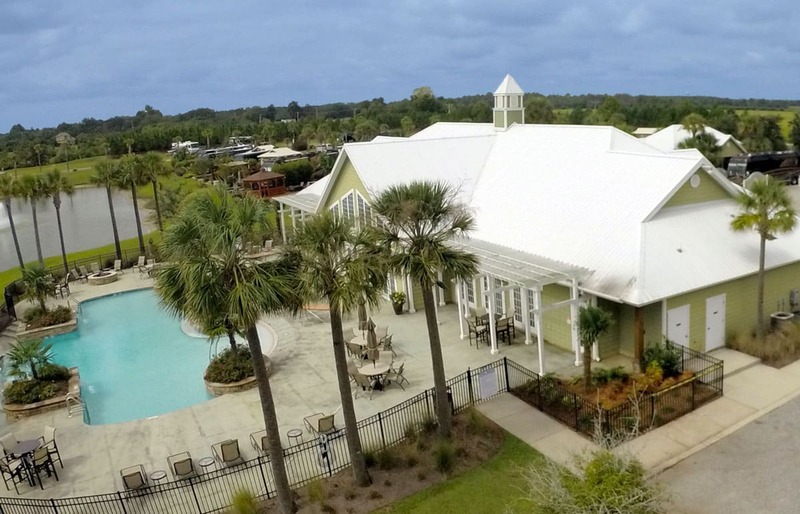 Located just minutes from the sugar white sands of the beautiful Alabama Gulf Coast, Bella Terra of Gulf Shores is an upscale RV resort community designed with the discriminating RVer in mind. Bella Terra’s owners and guests enjoy our 6000 sq ft clubhouse, infinity pool, exercise facilities as well as gorgeously designed oversized lots with views of our stocked lake and lush foliage. 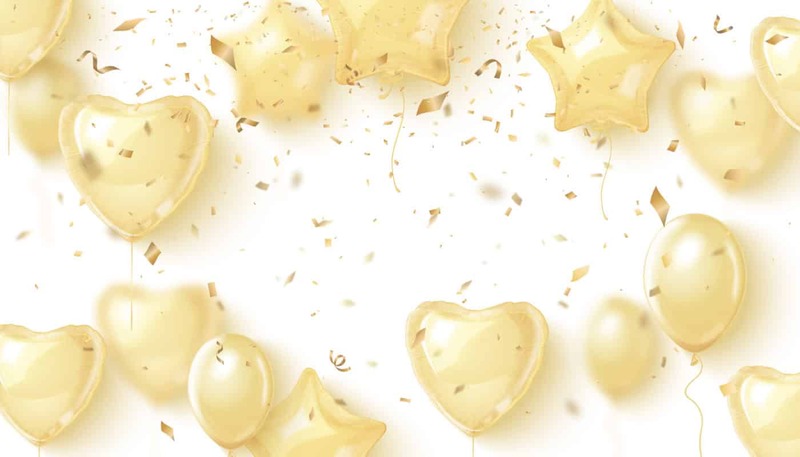 We invite you to discover for yourself what makes Bella Terra of Gulf Shores so special. Call us at (866) 417-2416 to book your stay today! 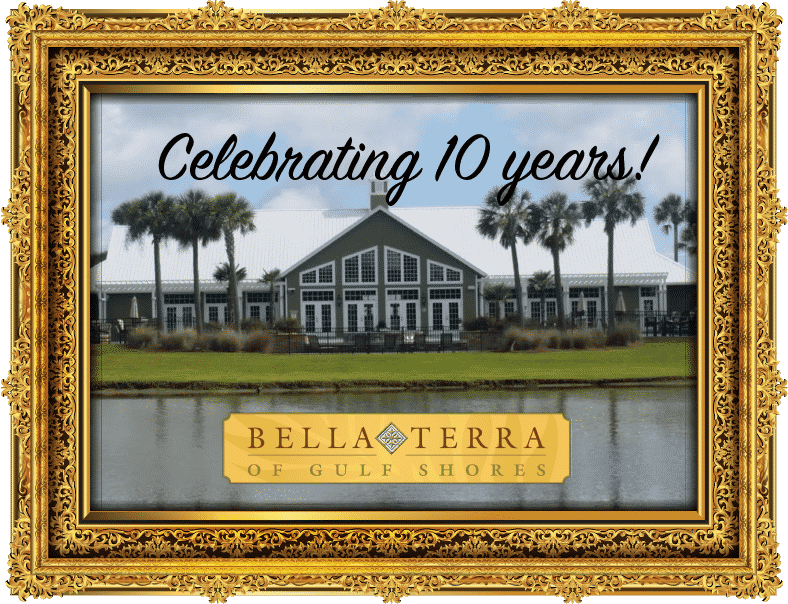 At Bella Terra of Gulf Shores, we pride ourselves on creating unique upscale RV Resort experiences for our guests. 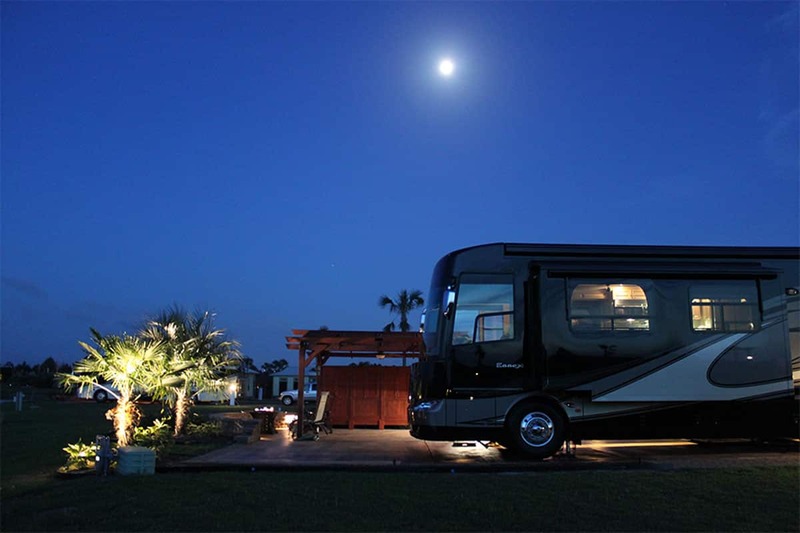 Our outdoor RV resort offers luxury amenities and programmed activities along the Alabama and Florida Emerald Coast in proximity to Gulf Shores, Orange Beach, Foley, and Perdido Key. Whether you are basking in the sun at the beach, enjoying a chartered fishing trip with your family or mingling with your Bella Terra neighbors at a gumbo cook-off, our Resort Activities staff is here to create lasting memories for all our guests. Call (866) 417-2416 to book your stay. Phases 1& 2 at Bella Terra were a huge success. Lots sold quickly and we have had a strong rental occupancy rate track record. And because of that strong rental program we have helped over 20 purchasers invest in a Bella Terra RV lot INSIDE their IRA or 401(k), garnering tax-deferred income while providing additional tax-deferral for capital gains. Ask us for details on our IRA Investment Program.